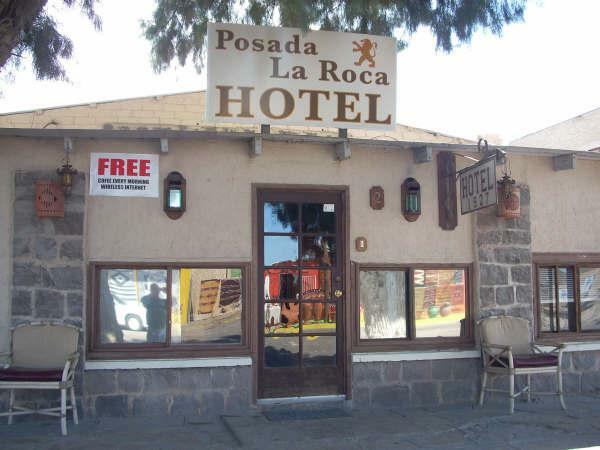 Come and visit POSADA LA ROCA HOTEL, the first permanent building in town, located in the OLD PORT section of Puerto Peñasco, one block before the fish market, El Malecon. 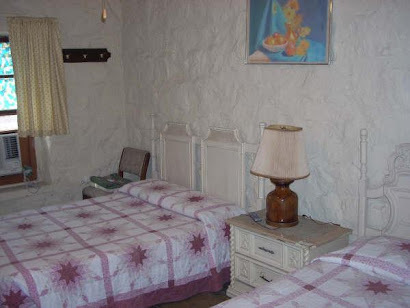 Next to the ocean, wharves, shops and fine restaurants, Posada La Roca offers a peek into the unique history of Puerto Peñasco. 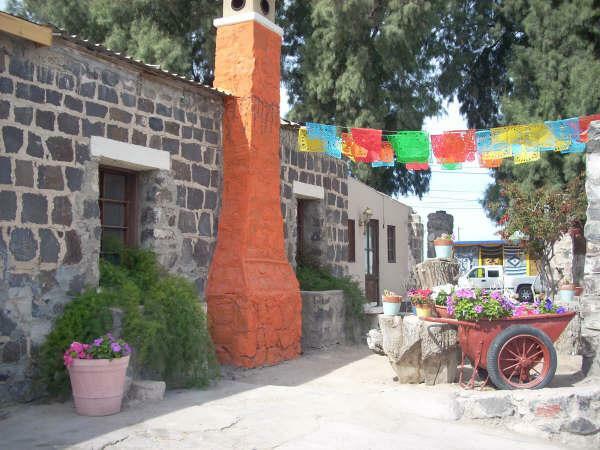 Built in 1927, during the U.S. prohibition against alcohol, AL CAPONE visited Posada La Roca while seeking a port of entry for his bootleq liquor. 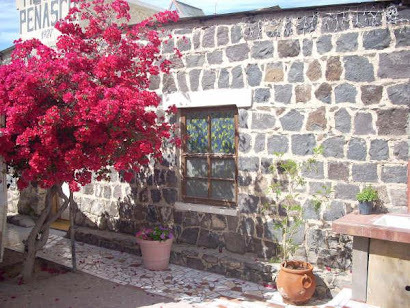 With affordable and comfortable rooms, the old hand quarried blocks that Posada La Roca is built from, create an atmosphere of being in an ancient castle. Enjoy our spacious patio shaded by huge trees after a day at the beach, make a BBQ in the grill and see the sunset. And, you will be surprised at the low rates of $25, $30 and $35 USD, our free coffee and wireless internet.